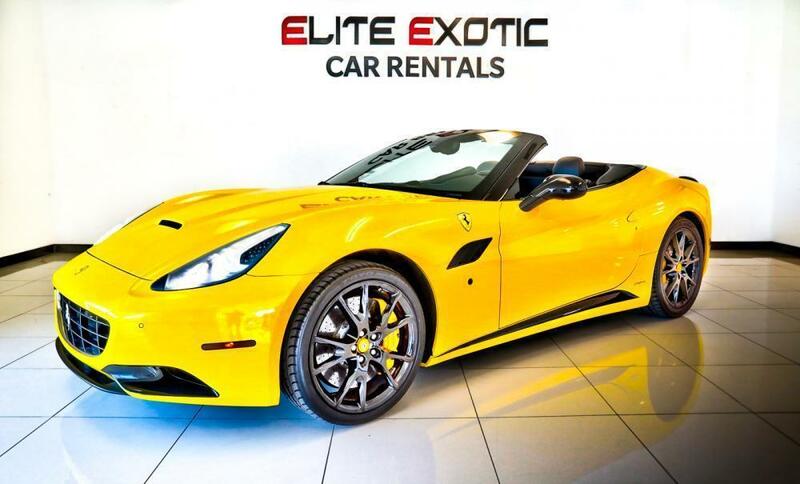 Elite Exotic Car Rental provides the finest in exotic car rentals in Las Vegas. Elite focuses on providing the best customer service in the business and strives to make your car rental experience as memorable as possible. 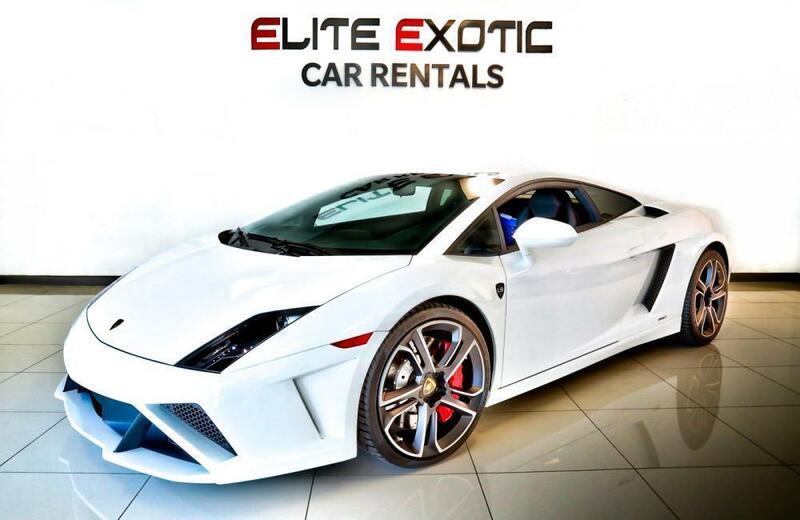 We only rent high end exotic and luxury cars that are in pristine condition. Our rental cars are all maintained by authorized dealerships. Our rental cars are year 2011 or newer. 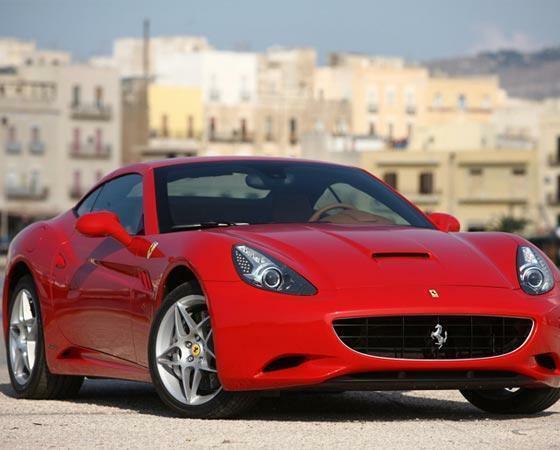 With Elite luxury car rentals in las vegas you can always expect to get the very best luxury car rental. Our focus is constantly on providing you the best customer service in the industry, and we work together as a unit to ensure a memorable rental experience. 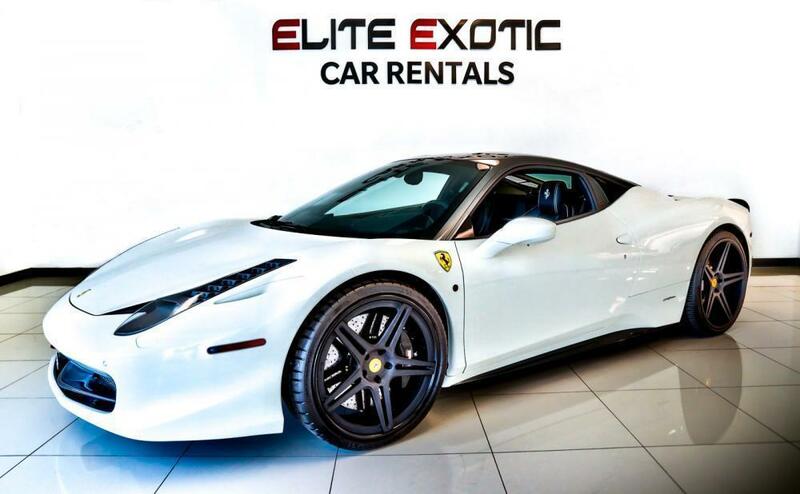 Additionally, we only rent high-end luxury and exotic cars Like Ferrari, Lamborghini, Rolls Royce, Bentley, McLaren, which are in pristine condition. The maintenance of our luxury cars is always done by authorized dealership. 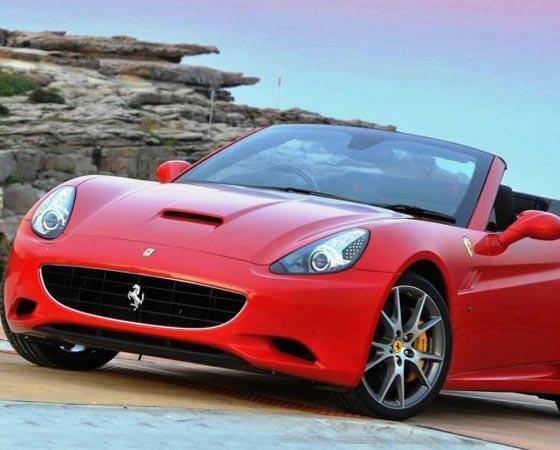 All the rental cars that we offer are either from the year 2011 or newer, so will be able to truly appreciate your exotic car driving experience.